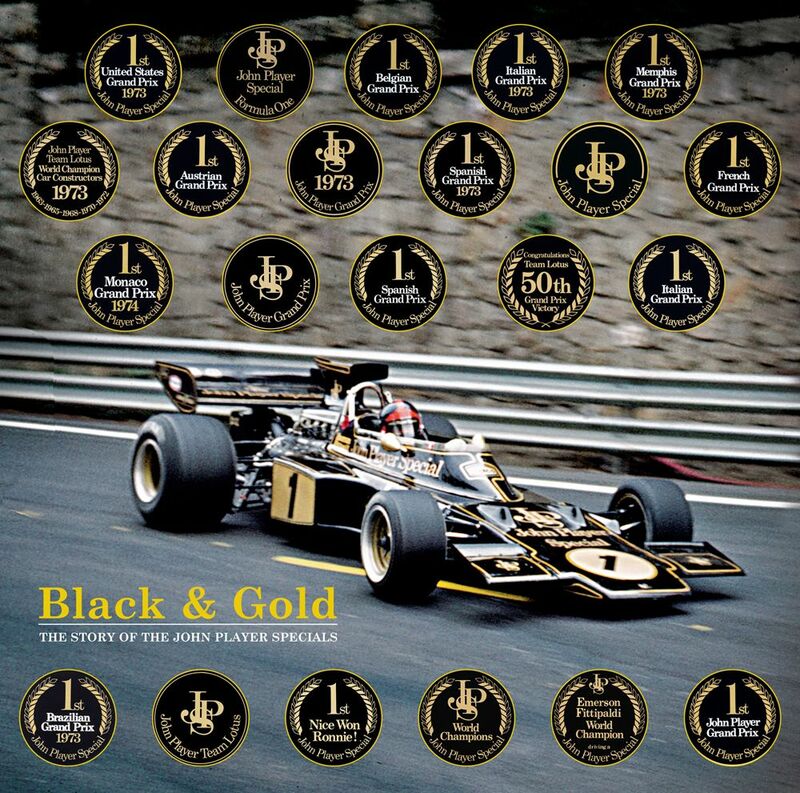 A fascinating book about the glory years of Team Lotus, in the most famous Black & Gold livery of John Player Special.  More than a record; a revealing insight in to all aspects of John Player Team Lotus, during two distinct eras; the Seventies and early Eighties, when Colin Chapman was regularly launching his famous black hat in victory to greet Emerson, Ronnie, Mario, Gunnar and Elio. Then the post Chapman era when Peter Warr and Fred Bushell steered Team Lotus back to F1 glory, together with Ayrton Senna. This great book is destined to become a must-have of any motorsport library. major client was John Player & Son, and the livery of the Lotus 72 in its JPS guise was designed largely by SFO partner Barry Foley. In 1972 the black-and-gold livery also extended to the Team Lotus transporters and JPS hospitality vehicles.